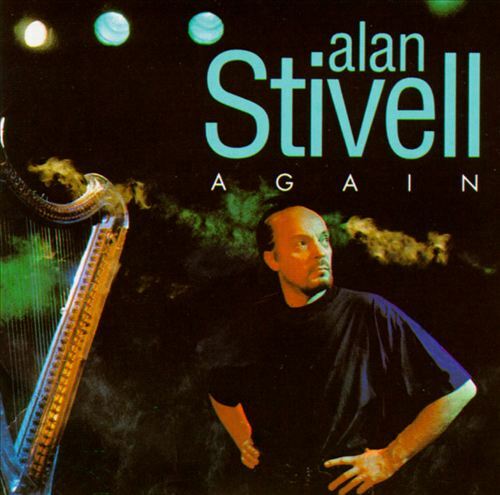 Originally released on the album 'Again' by Alan Stivell, which was released by Disques Dreyfus and Mercury in 1993. The track features Kate Bush on vocals and keyboards. It was also produced by Kate.